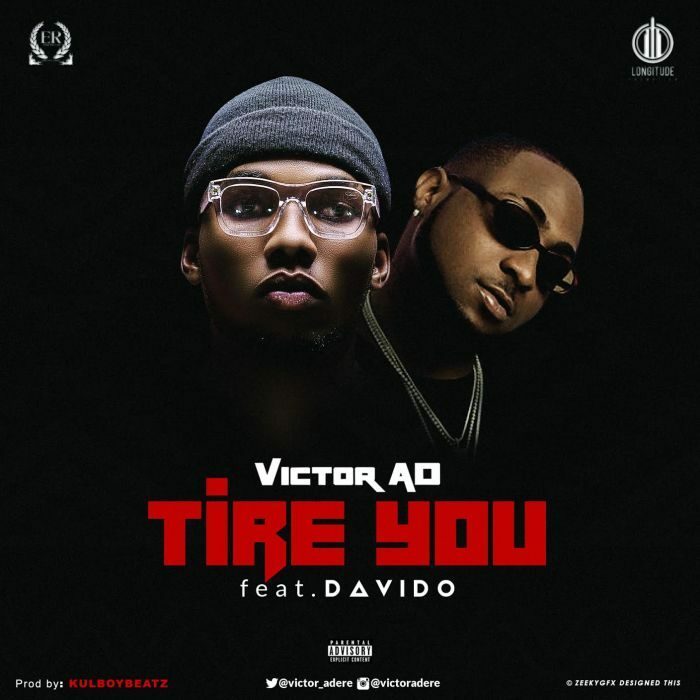 Etins Records premieres the official music video for Victor AD’s latest single – ‘Tire You’. The song featured the DMW boss – Davido, and it was produced by Kulboybeatz while Fiokee handled the guitar. “Tire You” was mixed and mastered by Tee-Y Mix while the music video was directed by Dindu and co-directed by Twitch. Stream and download “Tire You” music video below. Download “Tire You” Mp3/Audio Here! O Lord I want to cash out … Read the complete Lyrics Here!